The Trump administration is expected to reign in the application of the “Waters of the U.S.,” or WOTUS, rule of the Clean Water Act next week, E&E News reports. The new definition would not include rivers that only flow after rainfall nor wetlands that are not connected to larger rivers or waterways, according to E&E News. The announcement of the new definition is expected Tuesday, according to an Environmental Protection Agency (EPA) memo of talking points obtained by E&E News. “Navigable waters” refers to “relatively permanent, standing or flowing bodies of water,” Scalia, who died in 2016, wrote in the majority opinion in Rapanos. Former EPA Administrator Scott Pruitt followed up on Trump’s executive order in January, beginning the review process and staying the WOTUS rule from being enforced until 2020 in 26 states. The rule was already stayed in the other 24 states by the state courts. 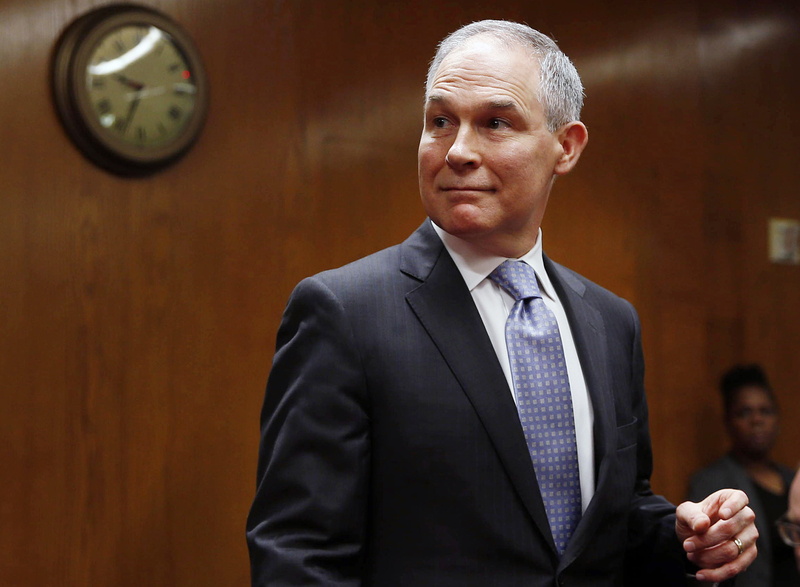 A federal judge ruling in August blocked Pruitt’s stay.